Born and raised in Springfield, I obtained my BSBA in finance and banking from the University of Missouri at Columbia and my JD from the University of Tulsa College of Law, before returning home to begin my legal career. For the last 19 years I have had the privilege of assisting individuals and businesses of all types and sizes throughout Missouri with their legal needs. 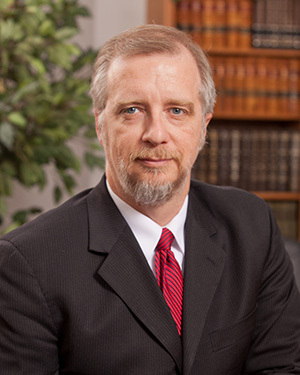 I am licensed to practice in all Missouri courts as well as the United States District Court for the Western District of Missouri, and I am a member of the Missouri Bar and the Springfield Metropolitan Bar Association. 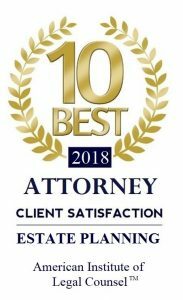 I currently represent clients in a wide variety of practice areas including business and commercial law, business litigation, contract litigation, real estate transactions and litigation, creditors’ rights (collections, foreclosures, repossessions, replevin, etc. ), and contested family law matters (divorce, custody, visitation and support). Whether my client is an individual or business, big or small, and regardless of the nature of case, I pride myself on providing timely, responsive, effective, and cost-efficient representation. In my free time, I enjoy spending time with my wife and pets, golf, riding my jet ski at the lake, and scuba diving.